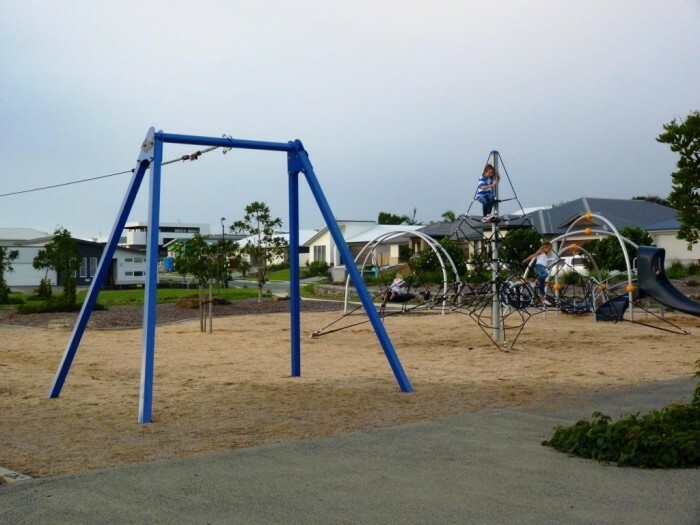 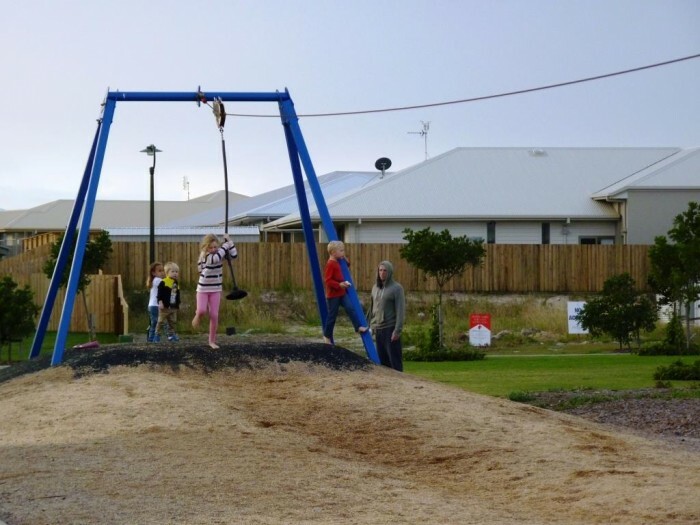 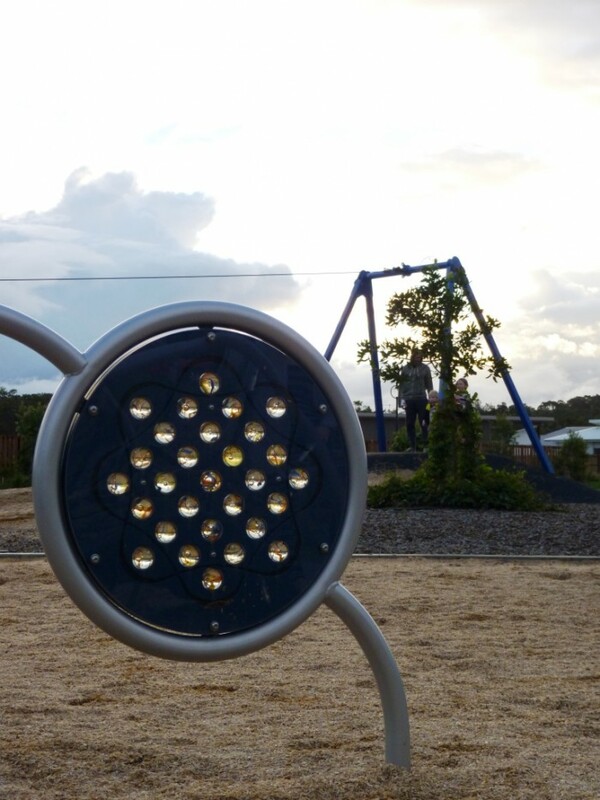 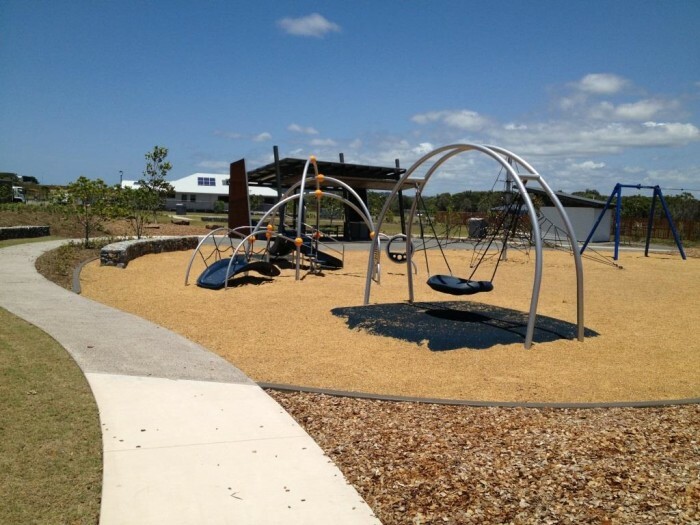 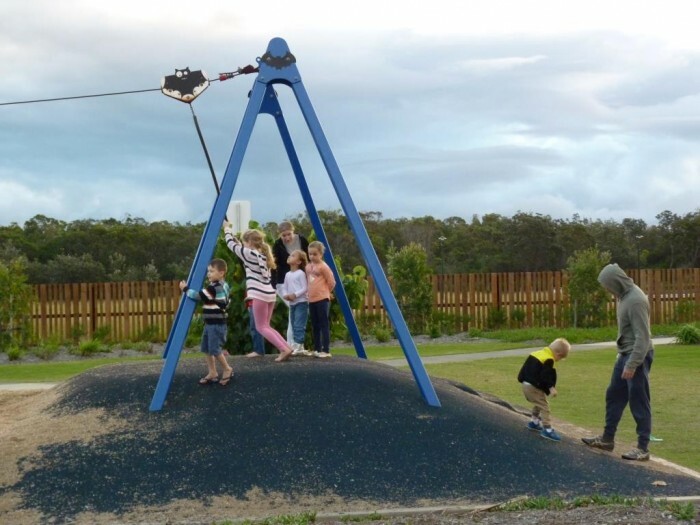 We recently finished a new park for Villawood Properties in Northern NSW, designed by Byrns Lardner Landscape Architects to include our Oodle Swing, Weevos system, 4m activity net and a single flying fox – providing 25m of flying fun that the residents love! 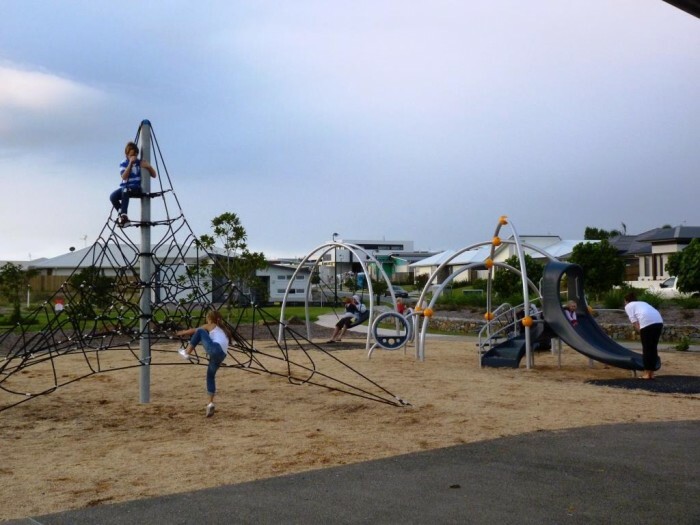 The Weevos unit offers the younger children and toddlers heaps of challenge to learn and develop their skill set, while the Net Structure provides a great opportunity for the older children to climb, race, hang out and explore their capabilities to handle height, motor planning and hand eye coordination. 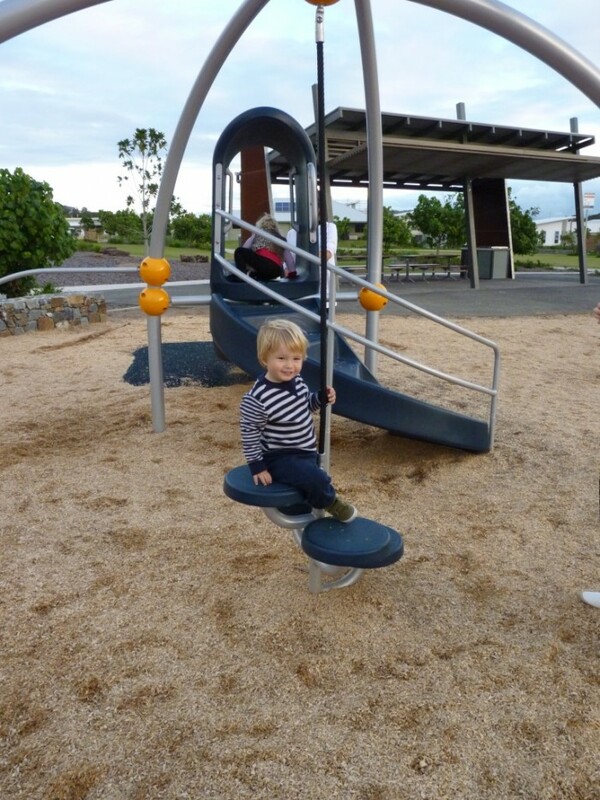 The Flying Fox and Oodle Swing add to the fun providing something for everyone. 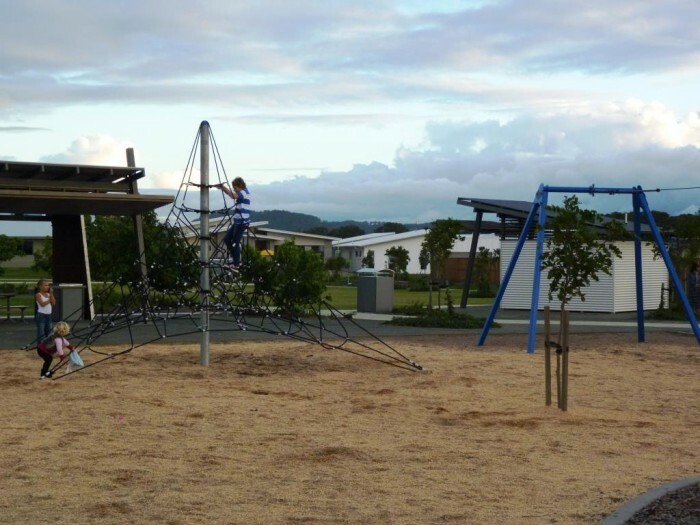 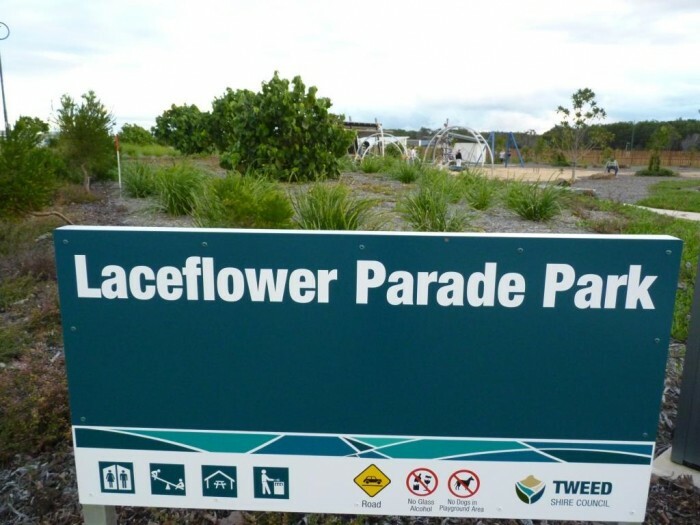 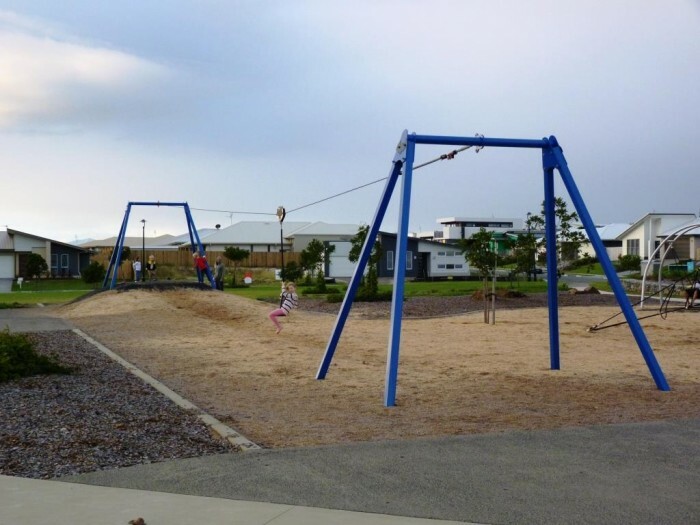 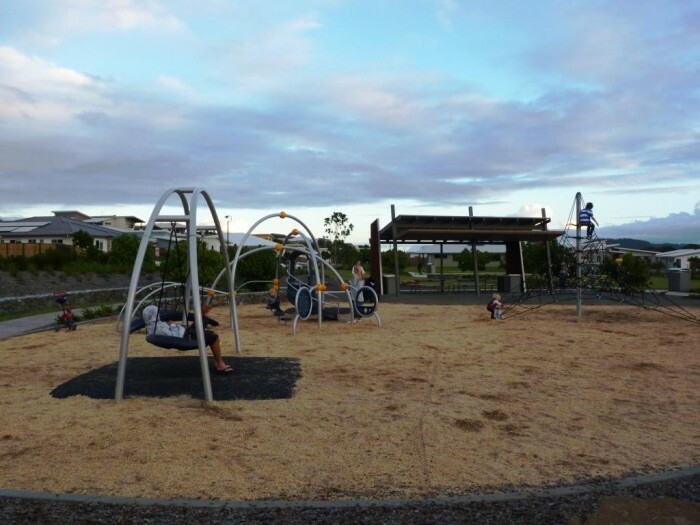 The park provides great facilities including a picnic shelter and BBQ and has a fantastic feel to it with stone pitch walls and different coloured concrete pathways blending the space cleanly into its surrounds.